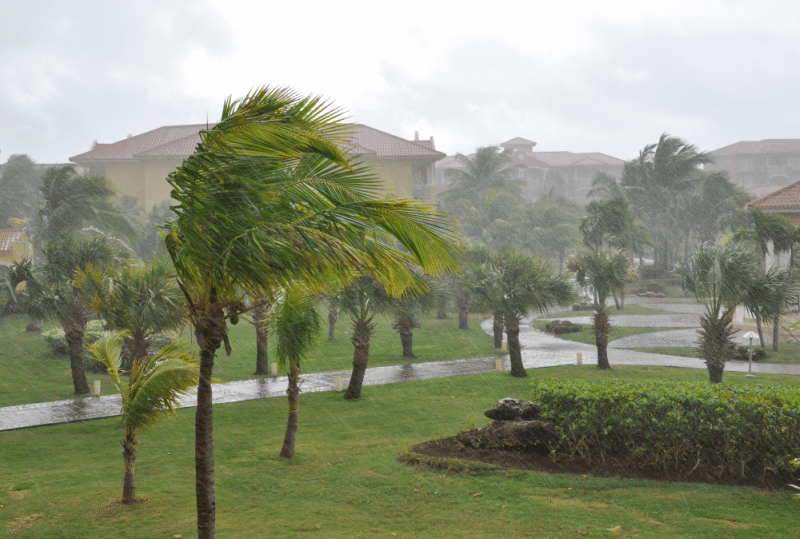 Wind can damage tile or shingle roofing, exposing homes to roof leaks and water damage. High wind can cause shingles to blow off. Missing shingles or damage to your roof can leave your home vulnerable to leaks and other damage inside. Some wind damage can be hard to spot. If you think that you have roof damage caused by wind, contact Allstate Construction Roofing, your local professional general contractor for help. We offer free inspections on all roof repairs and replacements in The Panhandle, Bonita Springs, Miami and the surrounding areas. Call 1-844-509-5522 or click below to request yours today! All shingles have wind coverage. If the wind load that caused your roof damage was above the manufacturer's wind warranty, you'll need to file a roof claim with your insurance company. If the wind load was below the wind coverage, you should contact your shingle manufacturer to file a claim. In either case, it’s important to have roof damage fixed immediately. The longer you wait, the more damage and expenses you might have. Climbing on your roof to inspect the damage yourself isn't recommended. Allstate Construction Roofing has the tools and equipment to safely check your roof for damage. Allstate Construction Roofing is a local roofer in Florida with extensive experience repairing storm damage and solving a wide range of roof repair and replacement needs. Whether you need immediate assistance or you're looking for a roof inspection, contact us today to speak with a specialist. We'll schedule an on-site appointment at a time that's convenient for you!